Stephen Curry is Charlotte NC’s homegrown product and is Revolutionizing the NBA to the next level. Jordan. 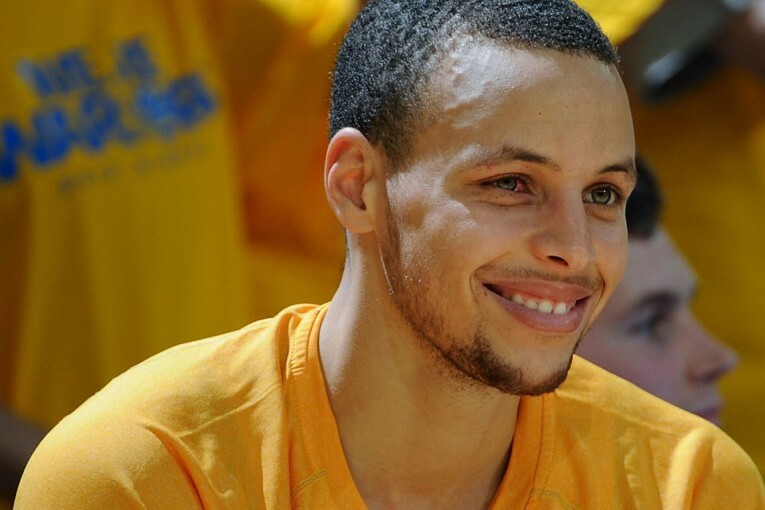 Ohio born and Charlotte raised Stephen Curry however, stands on a level of his own. Curry showed that he wasn’t exactly what we would call human on the basketball court on Homecoming night for the Curry family. Dell Curry, Stephen’s father’s Dell Curry was being honored that night for the impact he’s made in the Charlotte Mecklenburg community as well as the Charlotte Hornets. Stephen Curry never lost focus, he showed no mercy to the city he called home for the most part of his life, with a killer game where he put up 40 points, and 28 in the third quarter alone. “Sorry Pops” right? Especially when his father’s career high in points was a not too shabby 38 in Charlotte. 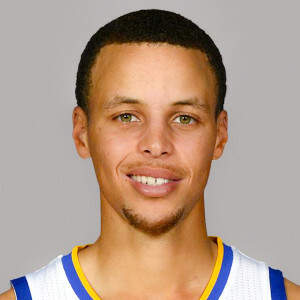 Stephen Curry is the reigning NBA Champion as well as the reigning MVP. A young man who was overlooked by many major college basketball programs because they didn’t think he had what it takes to be successful in the game. The same story goes for draft analysts who believed he was too small, and didn’t have the “it” factor to succeed in the league. A move to California later, with his wife, and now two beautiful children, he’s the most talked about NBA player in the league. Almost sounds like a Hollywood superstar story doesn’t it? Well in Stephen’s regard, it’s no different, teaching young players that it isn’t what the critics say about you, but how you respond to them. While in Charlotte, Stephen Curry took the time out of his busy schedule to pay his alma mater a visit, watching the victorious Wildcats of Davidson College play against the Forty-Niners of University of North Carolina at Charlotte. 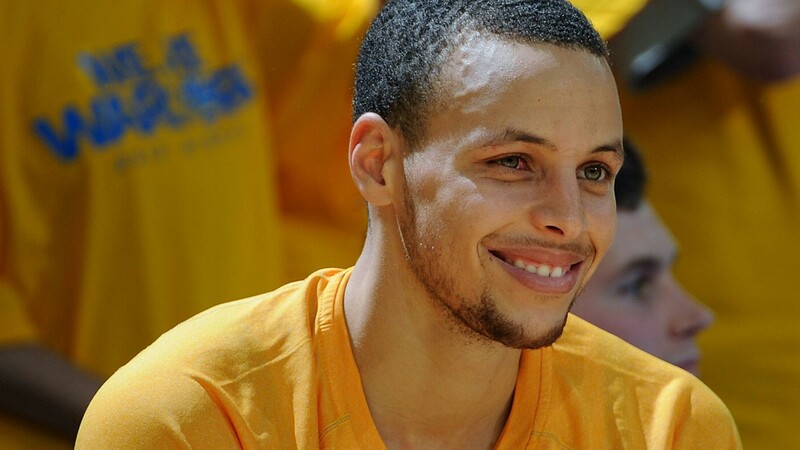 Curry got to meet with the coaches, and players, to.. well let’s be honest, probably tell them the secret to life. Don’t be surprised if the Wildcats end up in the Final Four this year with the super power transmission Stephen Curry gave to this year’s Wildcats team. Golden State travels to the “Six” on Saturday December 5th to play the Toronto Raptors, and hopefully persuade Drake to release another album resembling “Take Care” after handing them a another heartbreaking loss to advance his team to a 21-0 record. One can hope right?